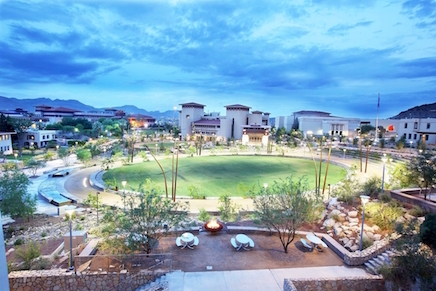 The Student Engagement and Leadership Center creates meaningful experiences designed to enhance campus engagement and develop the inclusive leadership skill set of the 21 st century student demographic. 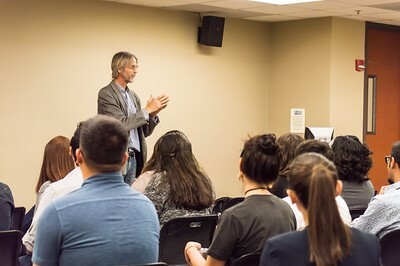 Our events and programs strive to make students feel more connected to UTEP. Student Organizations Services (SOS) strive to develop students into active University participants through programs and initiatives. Make the most of your college experience and Go Greek! 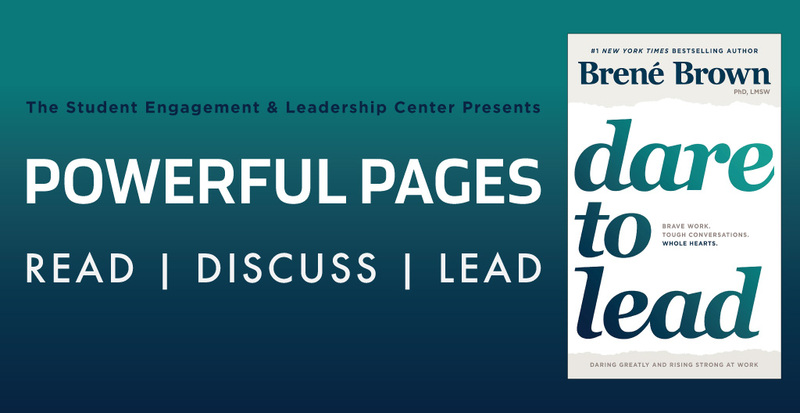 Leadership is a universal and ongoing process that involves thinking differently, advocating, and working with others to reach a common purpose. 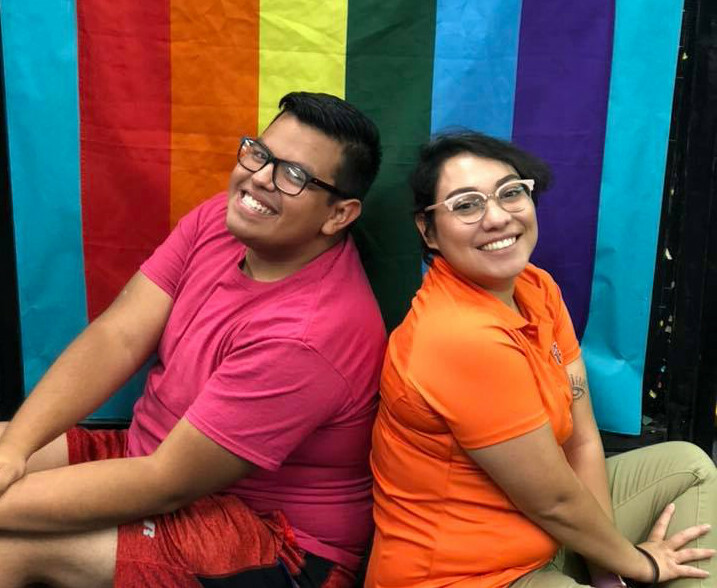 The Inclusion & Advocacy programs of the Student Engagement and Leadership Center aspire to be the beacon of equity for the University of Texas at El Paso. 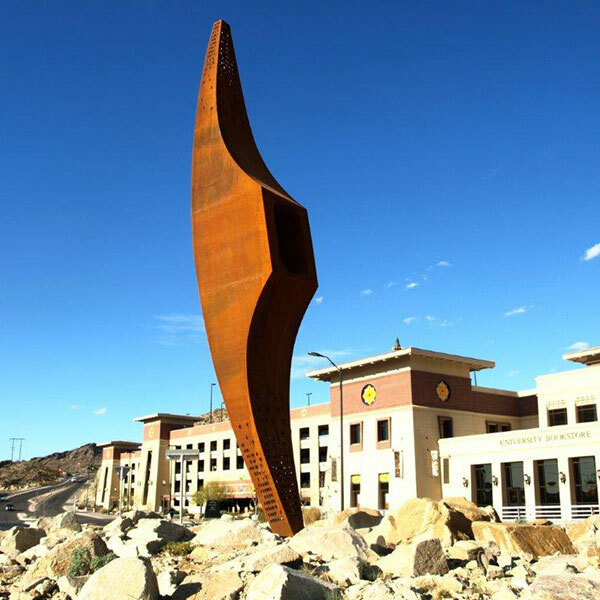 The Student Engagement & Leadership Center managing the system of reserving outdoor space on the UTEP campus. 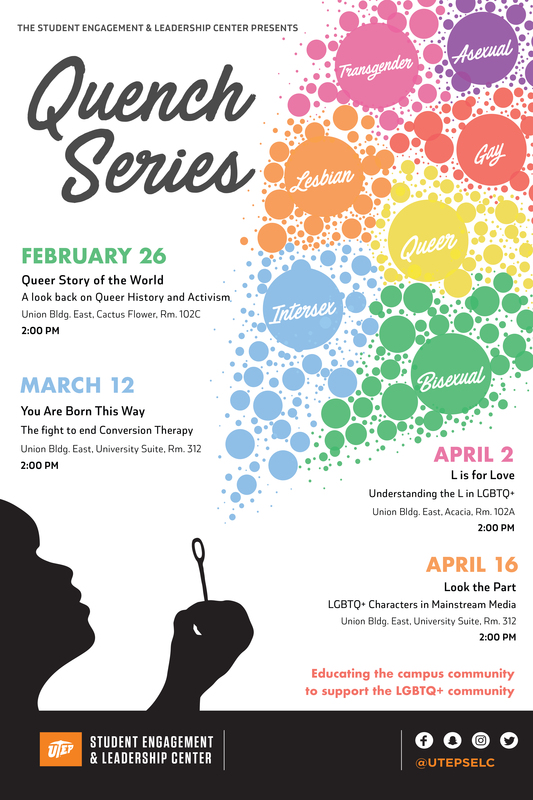 We have a number of available spaces for a variety of your on-campus event needs. Reserve Outdoor Space. 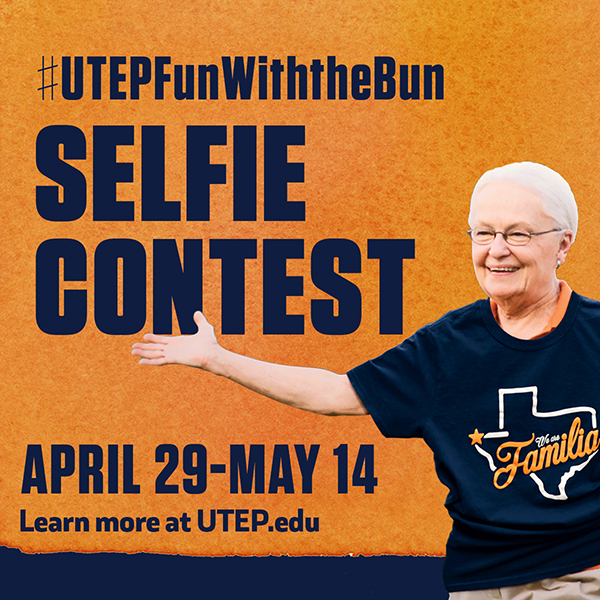 Own a piece of UTEP history by taking a selfie with President Natalicio's likeness! 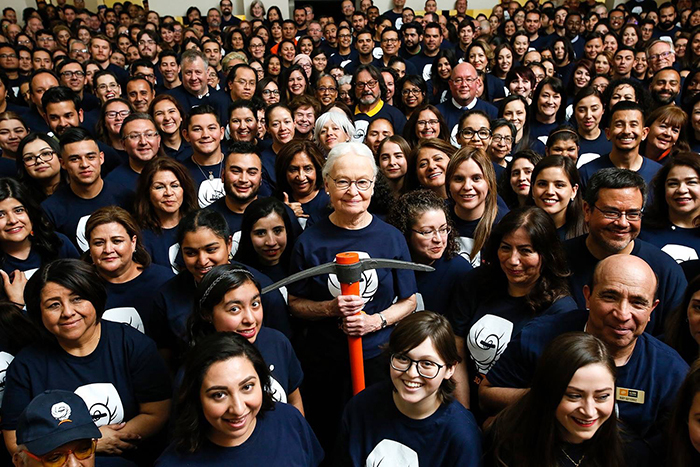 UTEP President Diana Natalicio’s tenure in the University’s top leadership role has been historic.